Between the interesting opening dance number and the "behind-the-scenes"-ish video for the Assassin's Creed movie, there was some gameplay footage of Watch Dogs 2. During the course of that, there was a very quick mention of the game having co-op so we've done a little digging to find out more. There aren't too many details around the actual co-op aspects yet, though GameSpot had a chance to check out the game a week ago and got a little more info. Specifically, four player co-op will be supported throughout the entire campaign. What's more, you will encounter players just wandering around San Francisco and can invite them into your game, similar to The Division. The little mention of the game's co-op from yesterday's footage starts around the 2:25 mark in the video below. 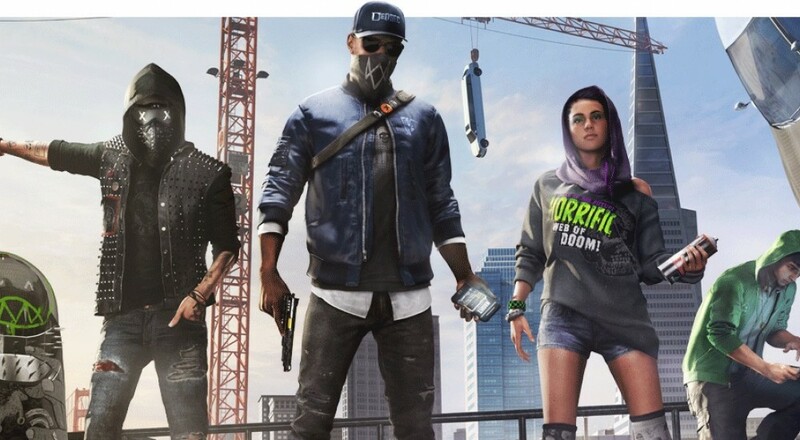 Watch Dogs 2 will be out on November 15, 2016 for the PC, Xbox One, and PlayStation 4. Page created in 0.5898 seconds.